Buses are considered fairly safe modes of transportation. Compared to cars and motorcycles, there aren’t as many crashes per year for buses. When bus crashes do occur, however, the results can be devastating. Buses rarely have safety restraints and other features to protect passengers. If you’ve been injured in a bus wreck, you may be wondering if you have options for legal recourse and against whom. Let’s take a look at some of the most common factors at play in bus wrecks and how the state determines who’s at fault. Bus injuries run the gamut from simple whiplash to catastrophic and permanently disabling conditions. There are also certain issues unique to bus incidents – for example, they are more prone to rollover than any other vehicle. Because there are no airbags to protect riders in a collision, passengers are more prone to serious injuries. While the risk of a bus accident might be lower, the chances of incurring serious injuries are higher. If you’ve been injured in a bus wreck or by another public entity, call Colburn Law as soon as possible. We have handled hundreds of personal injury cases in our years of practicing law, and we have only two defeats. In other words, we know what it takes to successfully negotiate and settle your personal injury claim. You don’t have to suffer alone. Let us help you hold the guilty parties accountable for their actions. If you feel you’re running out of options, contact us for a confidential and strategic review of your legal options. Schedule your case evaluation today by clicking the image below. Since the standard of care for common carriers is higher, it’s generally easier to prove they violated the care standard. However, litigating bus wreck cases can also be difficult because the government often owns common carriers. Civil litigation becomes much more complex when the defendant is a government agency. If you were injured by public transportation, your claim will likely be against a public entity. Unfortunately, filing a personal injury claim against the government is much harder. It has stricter filing deadlines and a shorter statute of limitations – in some cases, these can be as short as 30 days. That’s why it’s important to retain the services of a Seattle bus wreck attorney as soon as possible. With this information, you must submit unique forms and you have a limited amount of time to do so. If you miss a filing deadline or don’t submit the exact paperwork, you risk having your claim thrown out. 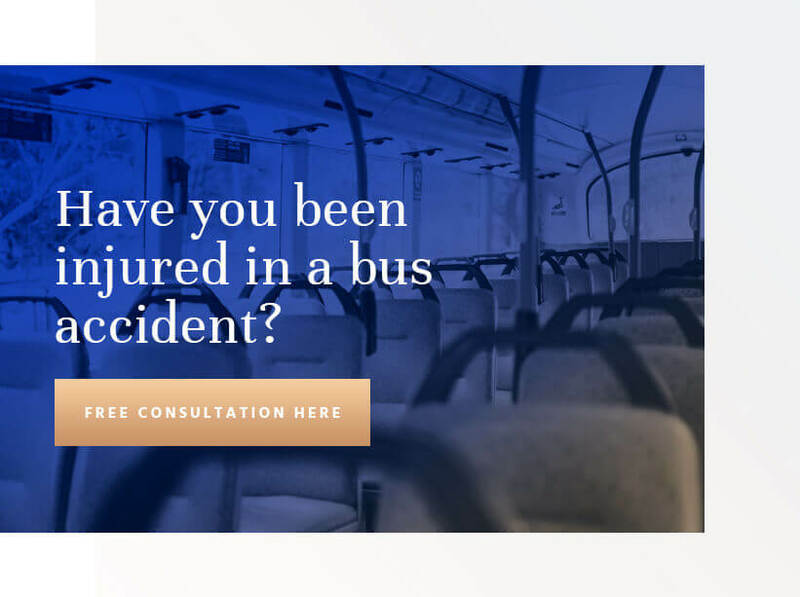 Not all bus carriers in the state are run by the government, and we can help you find fair compensation whether the bus collision that affected you was run by a public or private company.